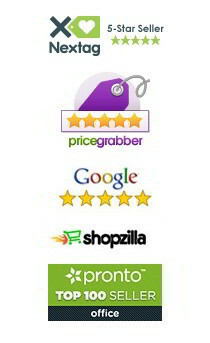 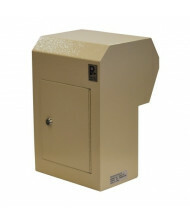 Save over 60% with our wide selection of drop boxes and deposit safes from top-selling brands such as AmSec, DuraBox, FireKing, and Protex. 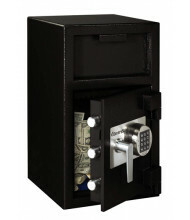 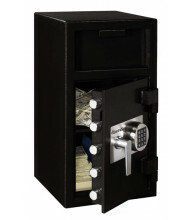 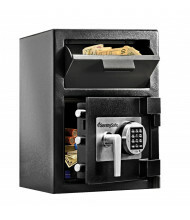 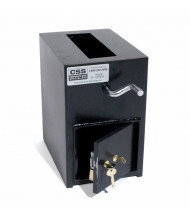 Drop boxes and deposit safes provide durable and secure storage for cash, checks, deposit slips, keys, and other small valuables. 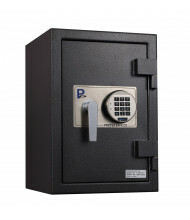 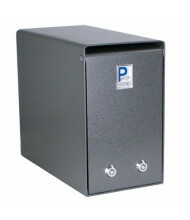 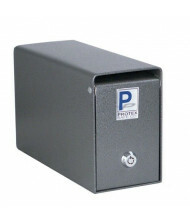 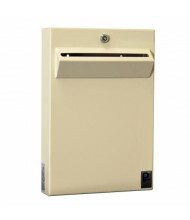 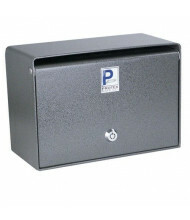 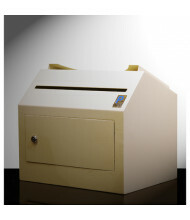 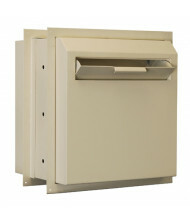 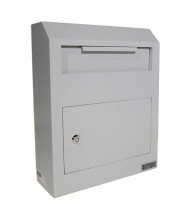 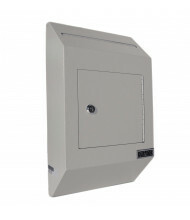 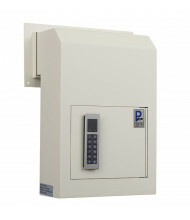 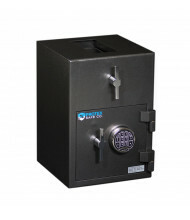 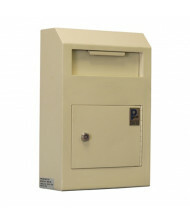 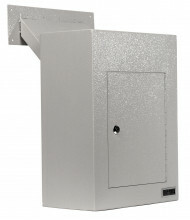 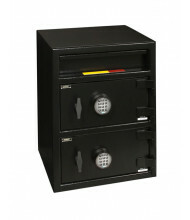 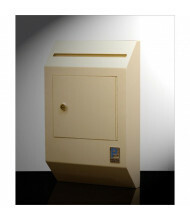 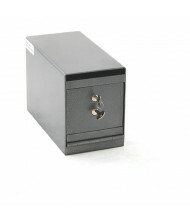 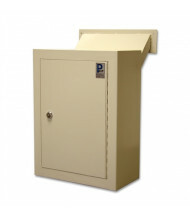 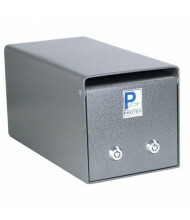 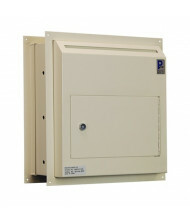 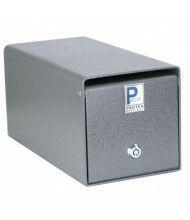 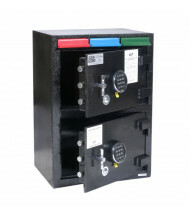 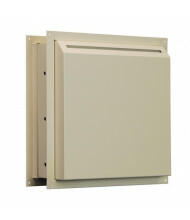 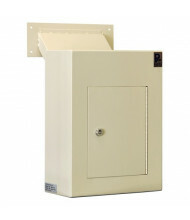 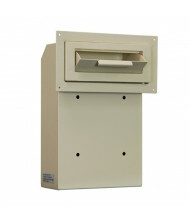 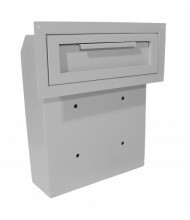 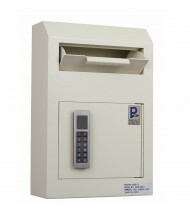 Door and wall mount drop boxes available, as well as under-counter and floor anchored depository safes. 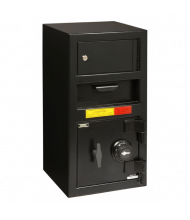 Reinforced jambs and interior locks are among many possible security features for extra protection against theft and unauthorized access.